Create your own sketchbook or scrapbook. With its sturdy cardboard cover and 20 durable unruled pages, our spiral-bound notebooks are a resilient playground for crafting, sketching and journaling to unfold. 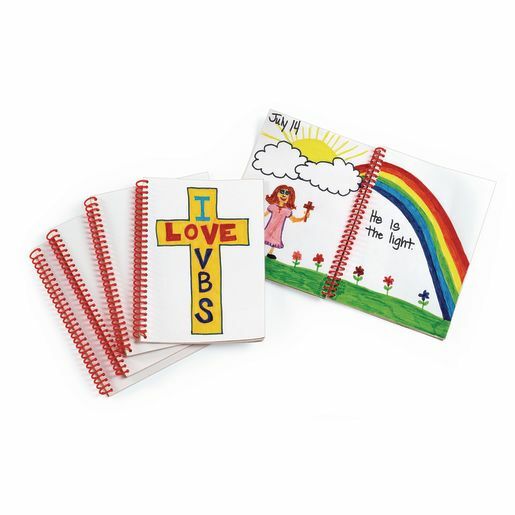 Large set accommodates everyone in your class, making it a perfect value.